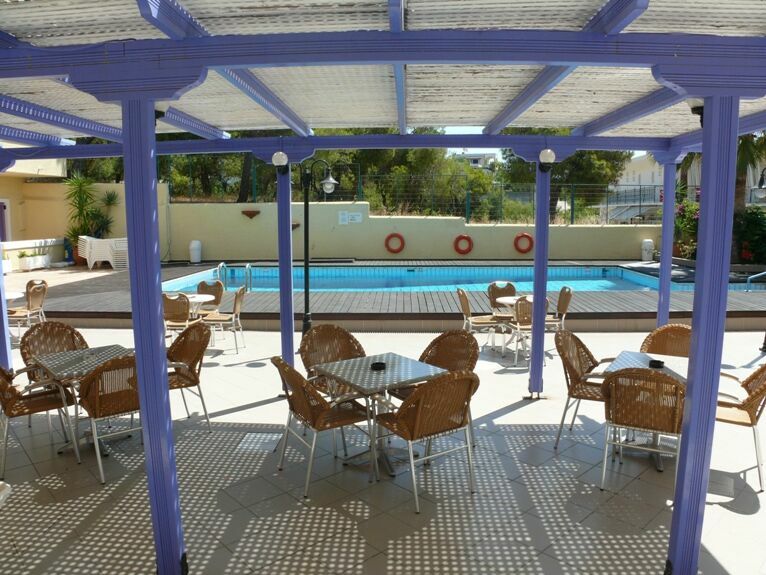 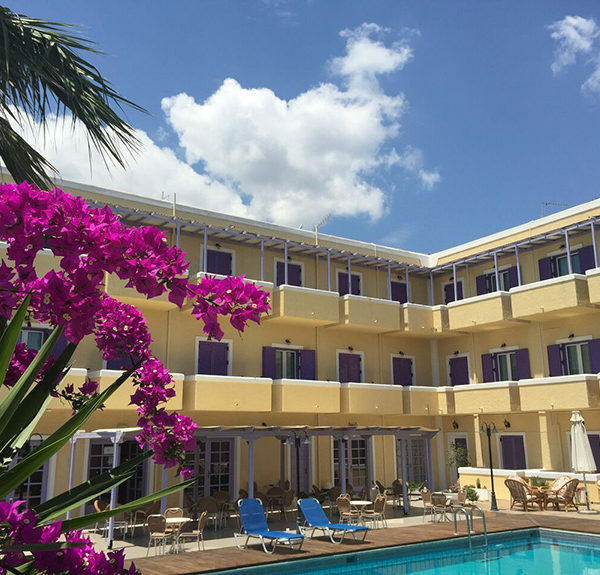 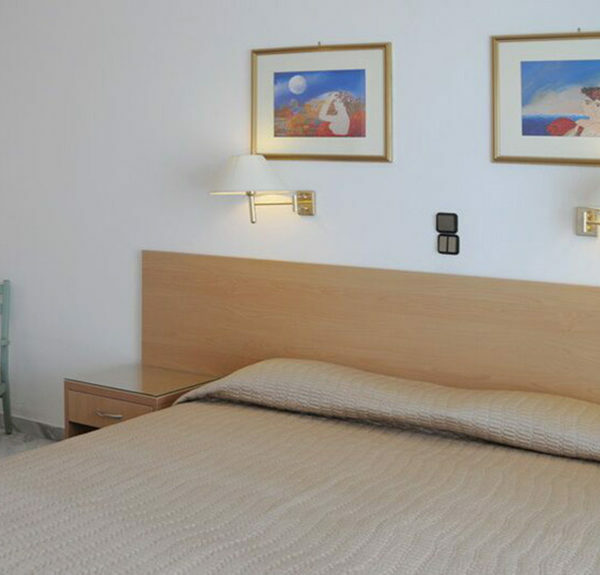 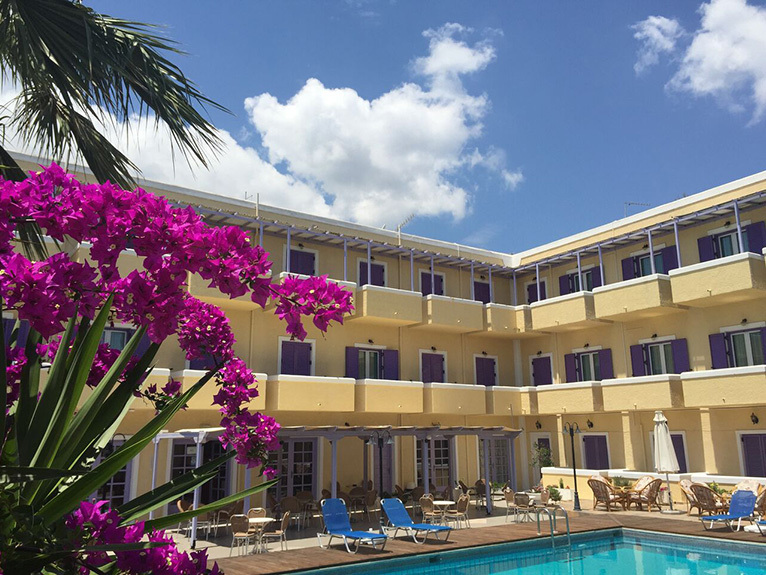 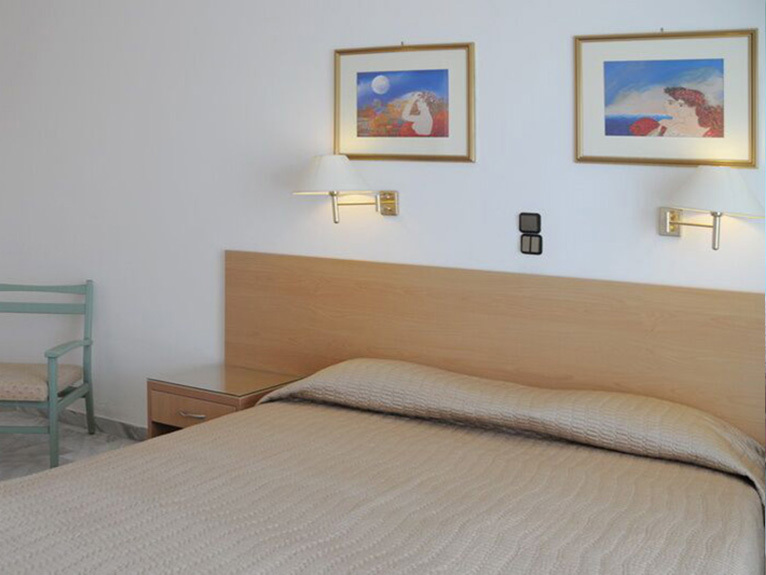 The Katerina Hotel is located in the legendary island of Aegina, just 300 km from the sandy beach of Agia Marina. 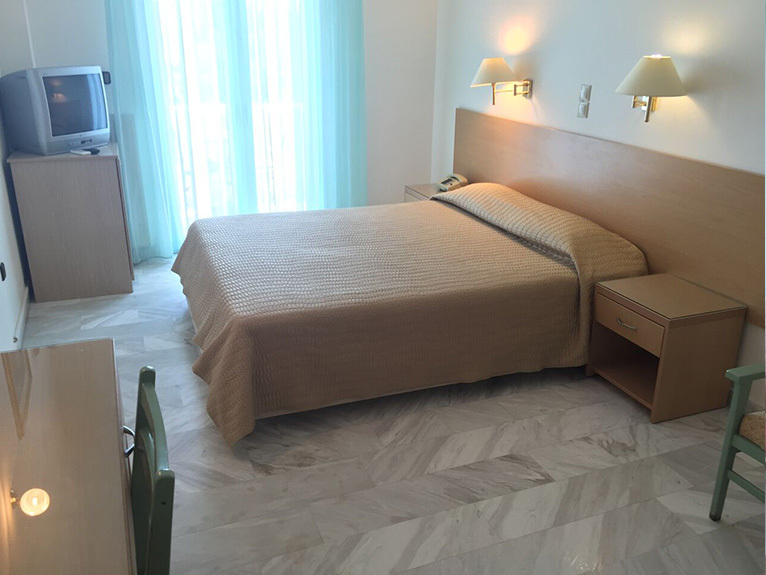 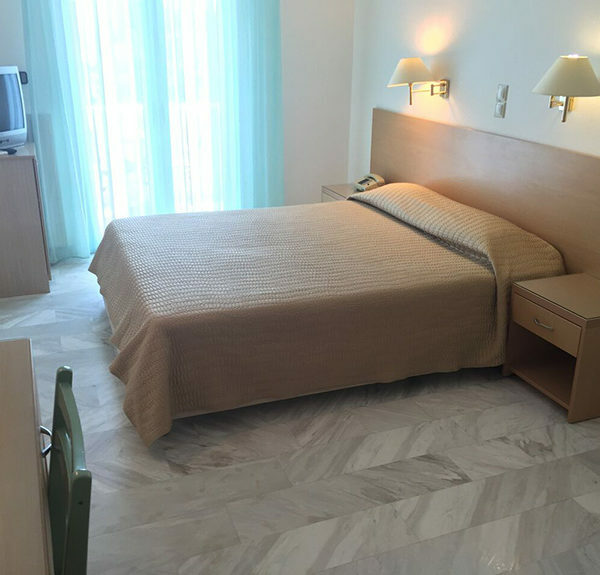 All rooms at Katerina Hotel come with air-conditioning, minibar and a TV. 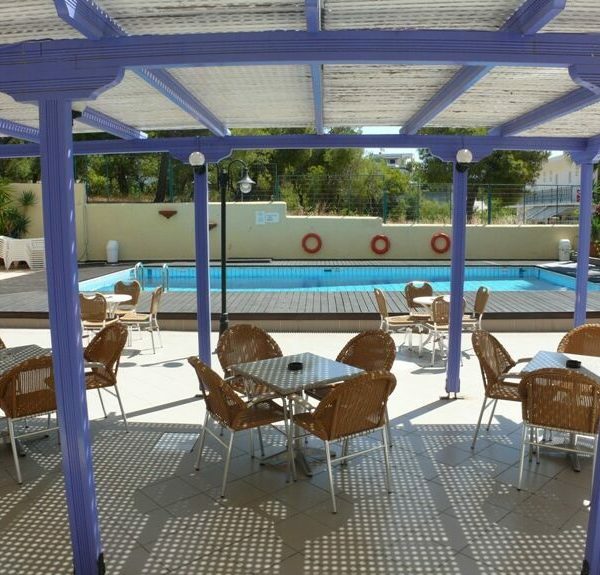 Each has an electric teakettle and a private bathroom with a hairdryer and shower.